with a reported 5.8m nodes installed worldwide by the end of 2012, an increase of 1.5m over the previous year. In the UK suppliers are reporting sales up by 40% and the Water Industry in particular is showing a lot of interest for new applications. 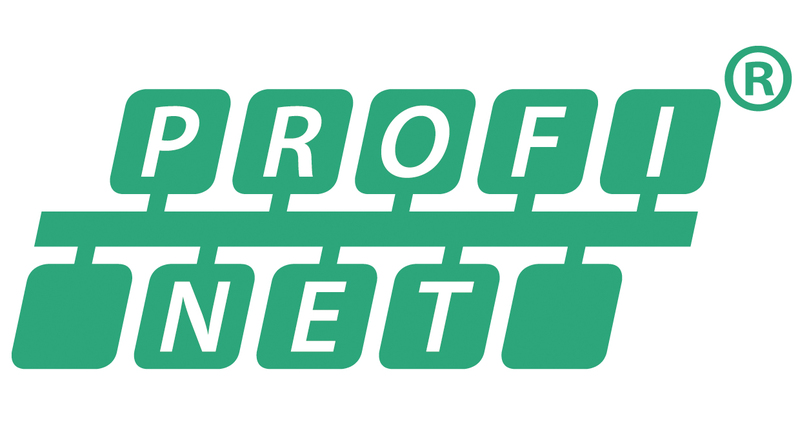 It’s not surprising then that there are just a few places left on the next Certified PROFINET Installer & Engineer Training courses scheduled for 15 – 17 May 2013 at the PROFIBUS International Competence Centre at Manchester Metropolitan University. If you would like to join either of these courses please click here to complete our reservation form and return it to me by email or call me on +44 (0)20 7193 8018.